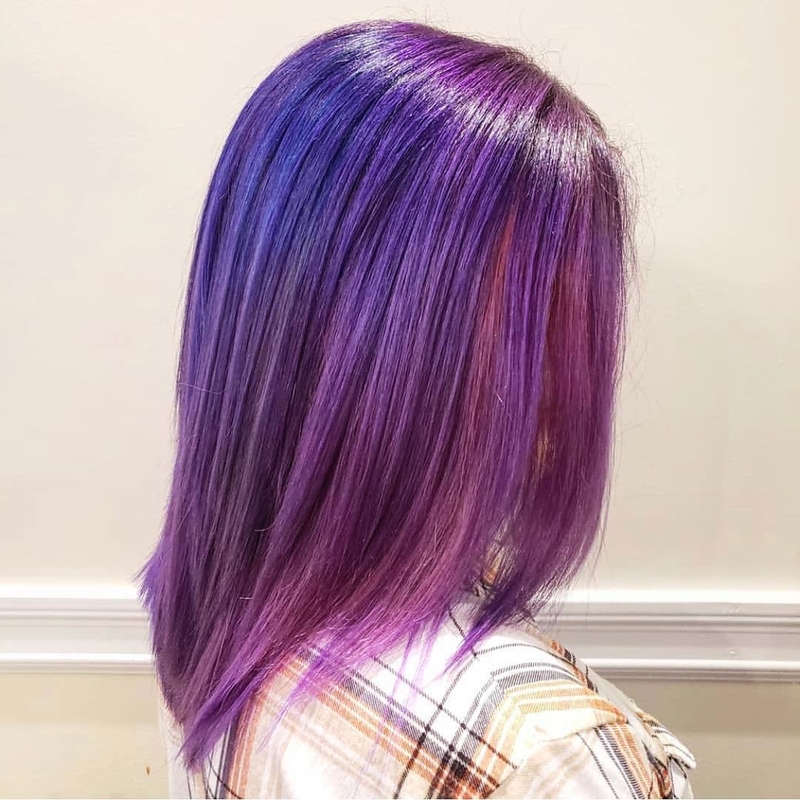 25 Purple Hair Color Ideas to Try in 2019. 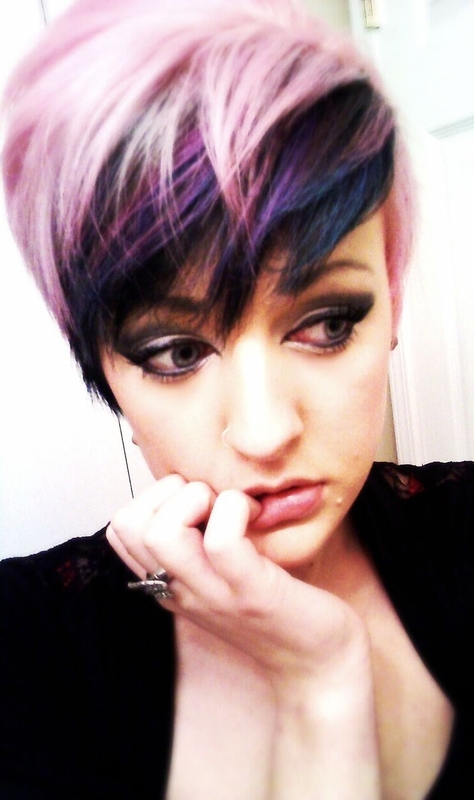 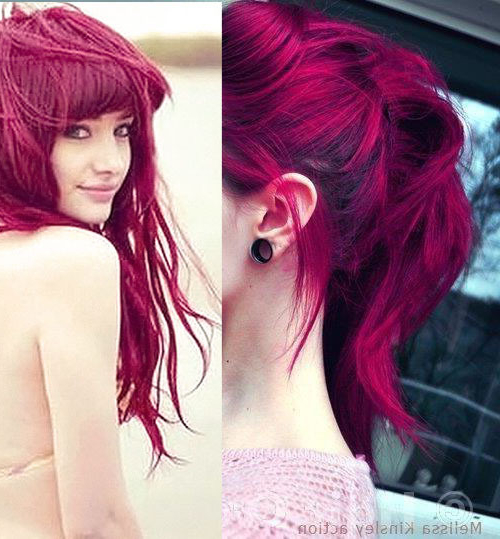 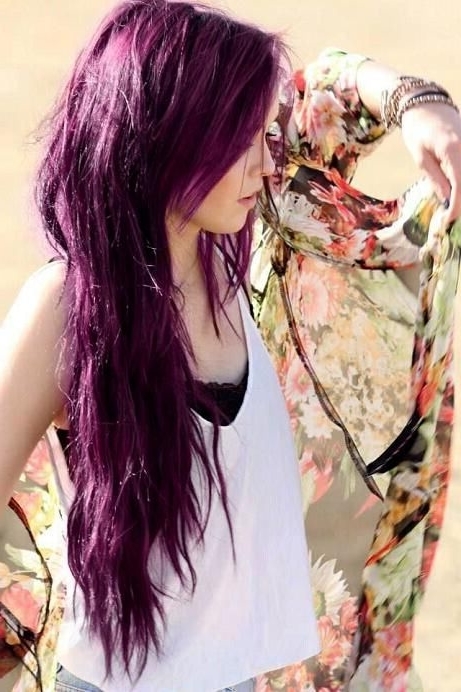 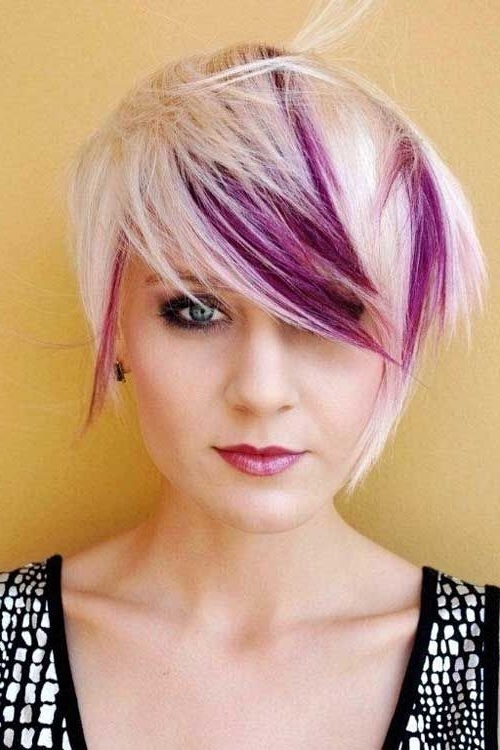 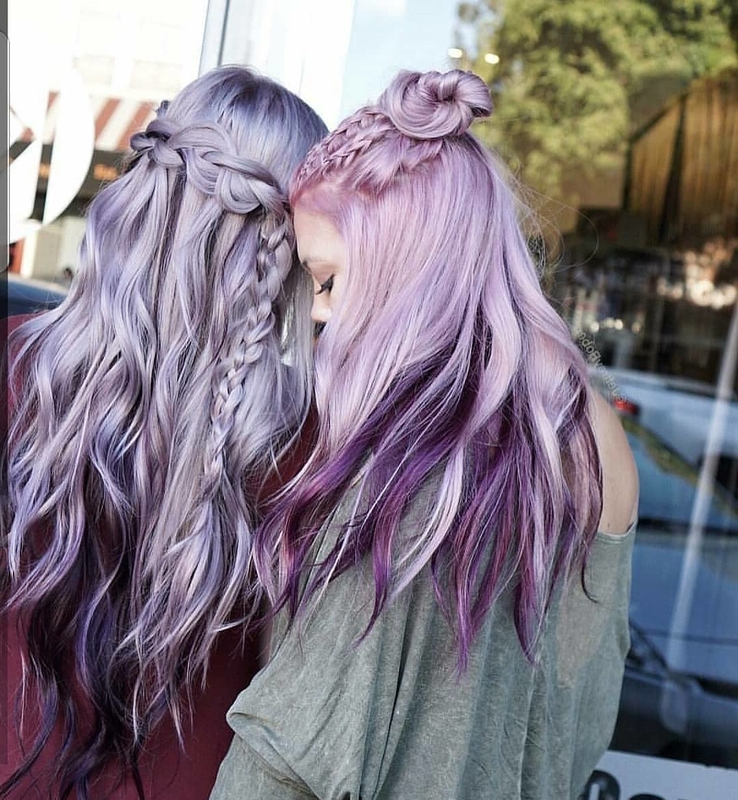 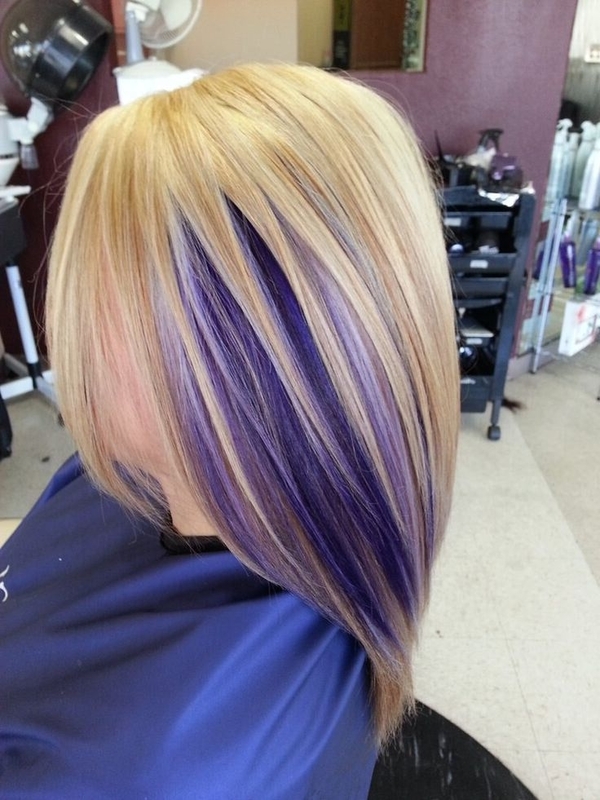 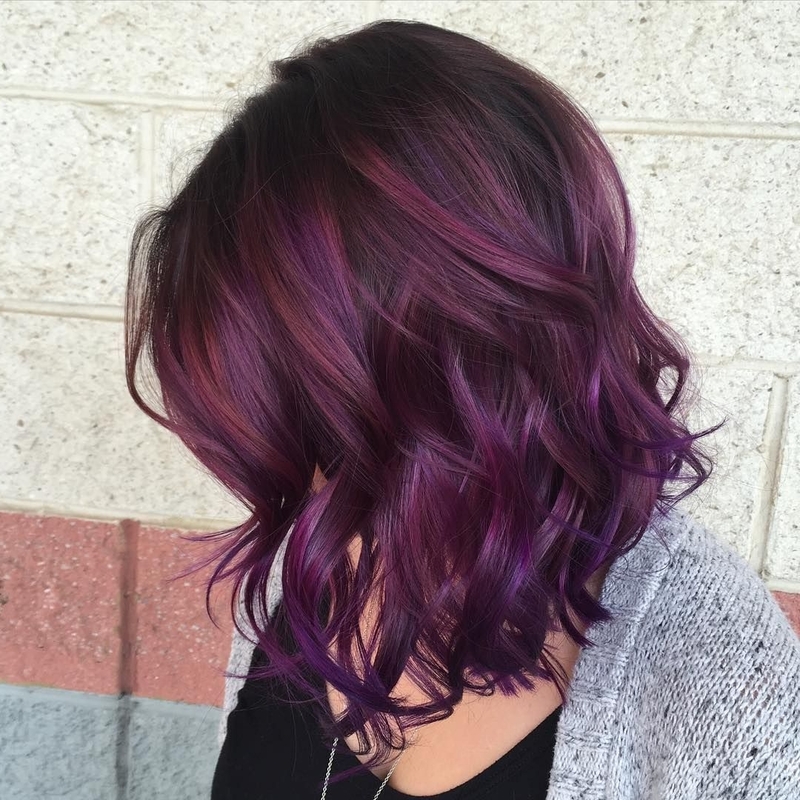 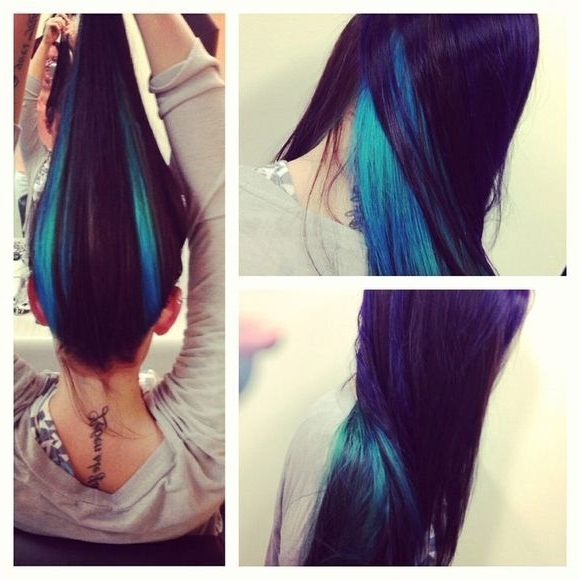 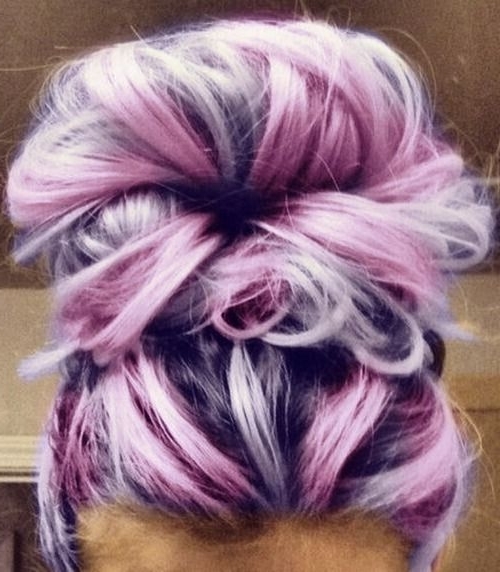 Purple hair color ideas are in right now, and what better these feminine purple hair? 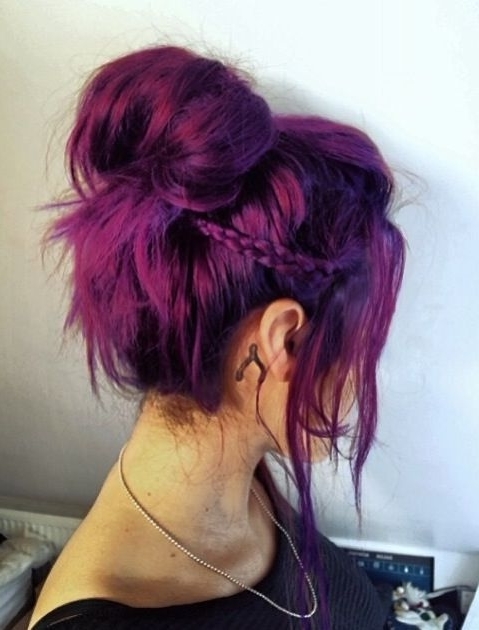 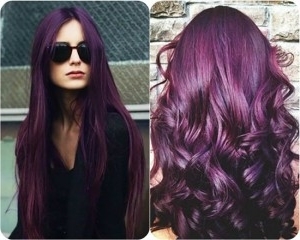 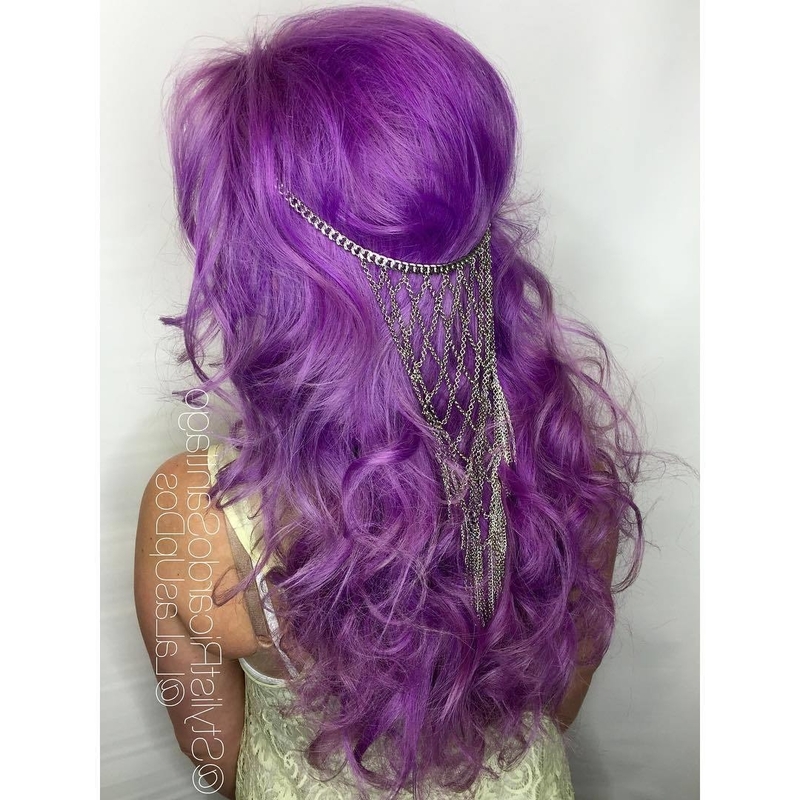 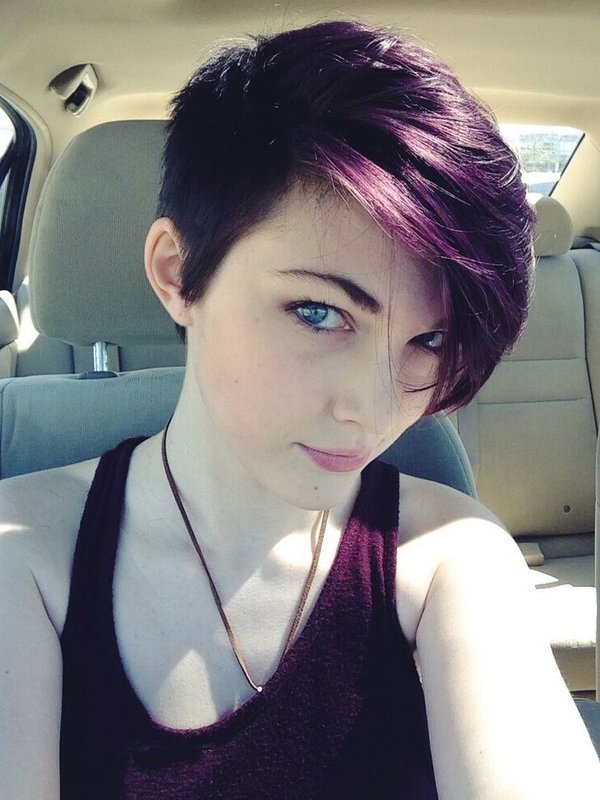 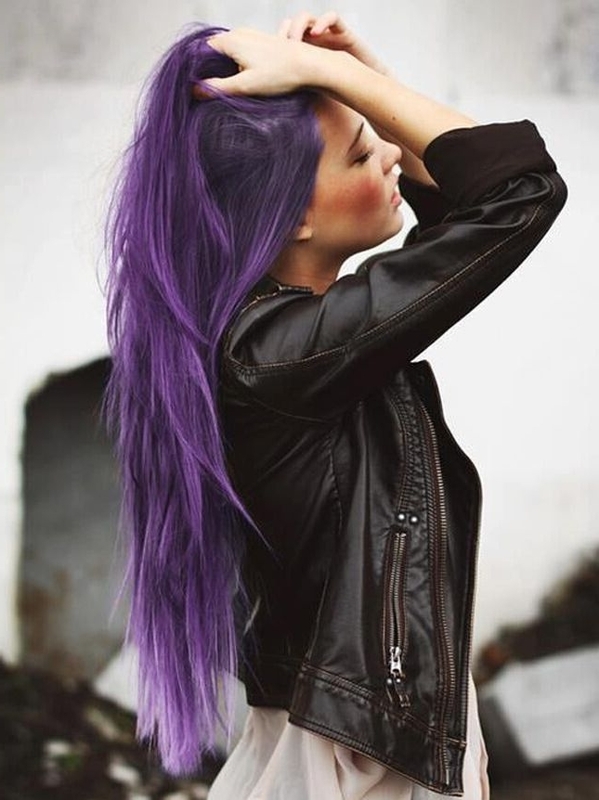 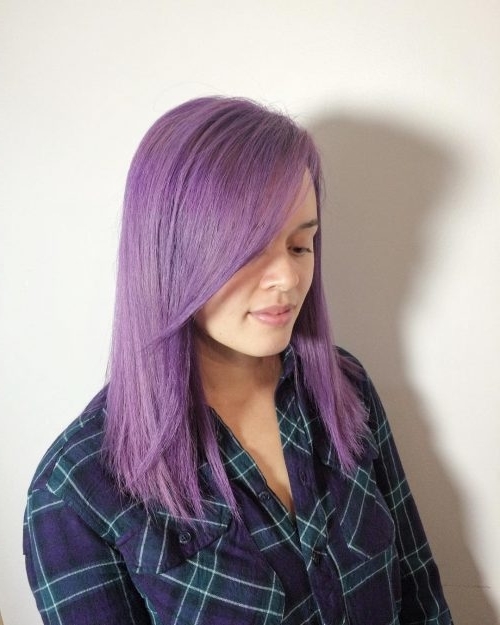 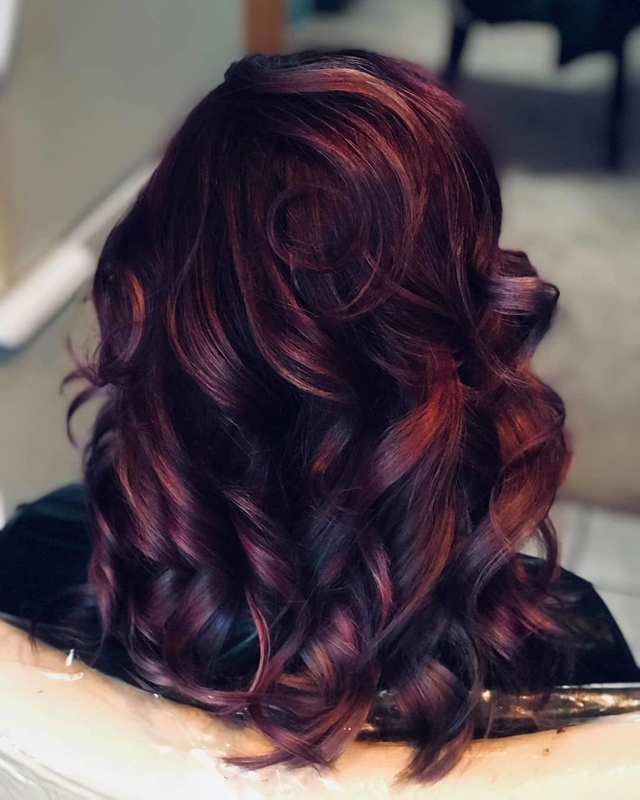 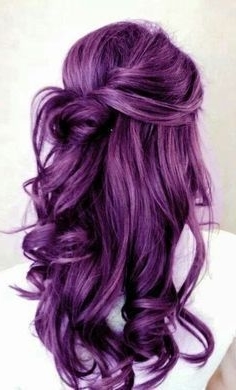 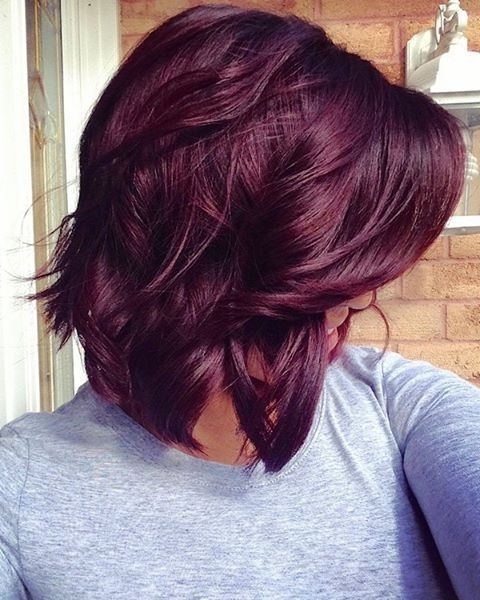 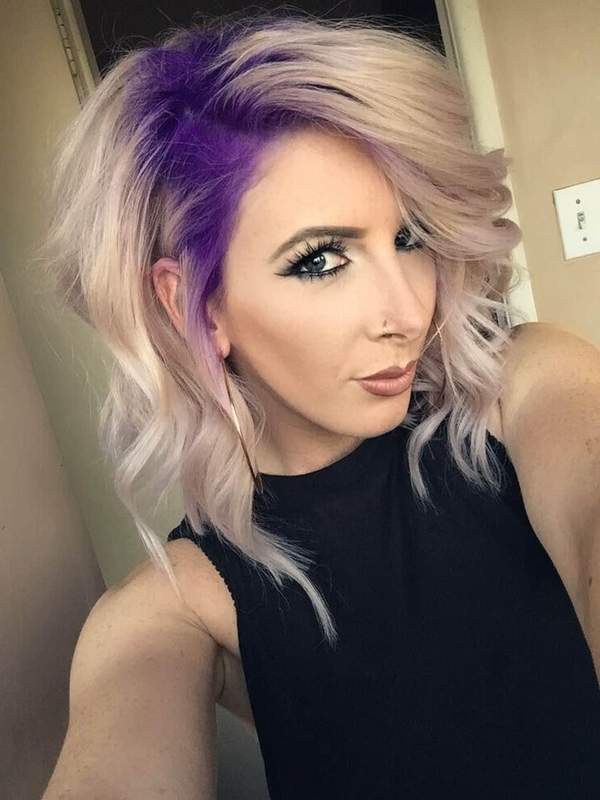 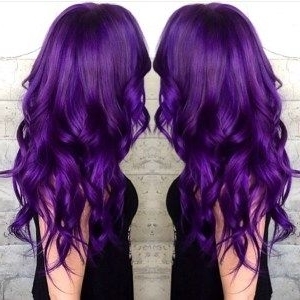 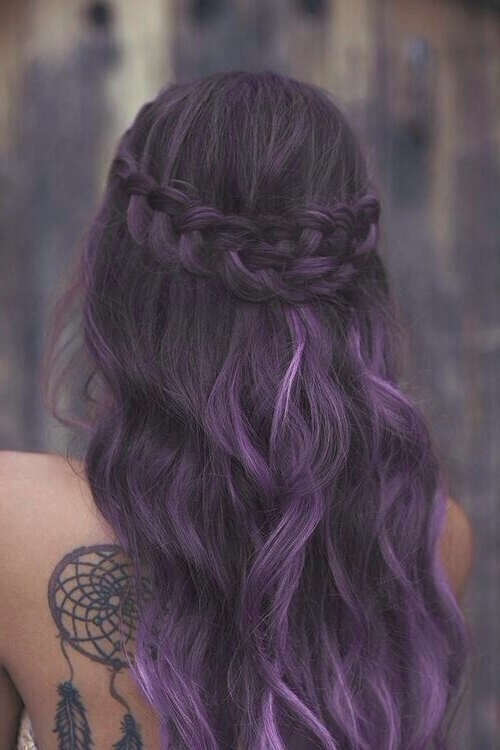 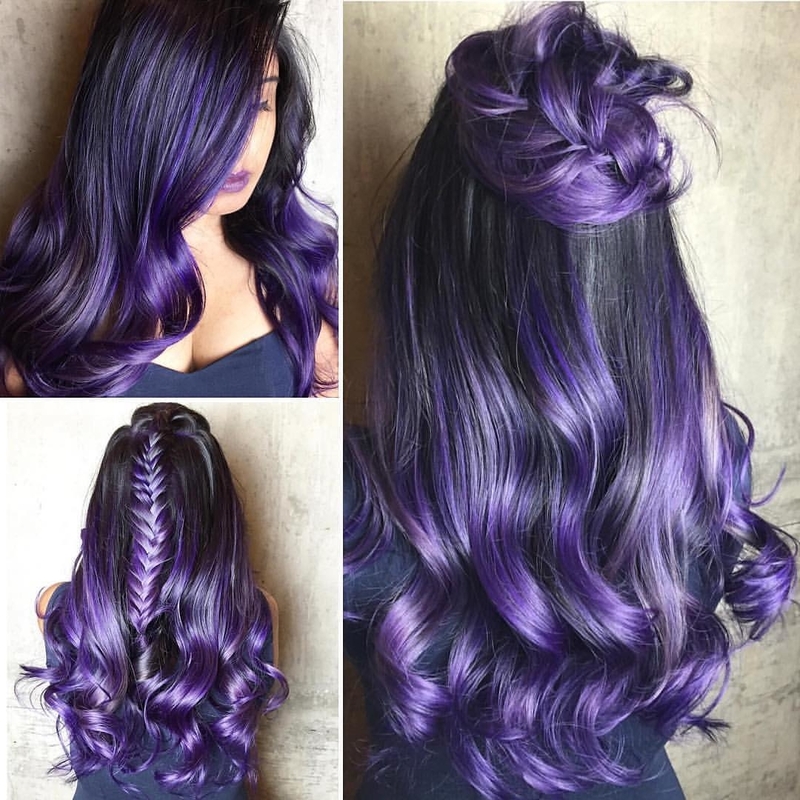 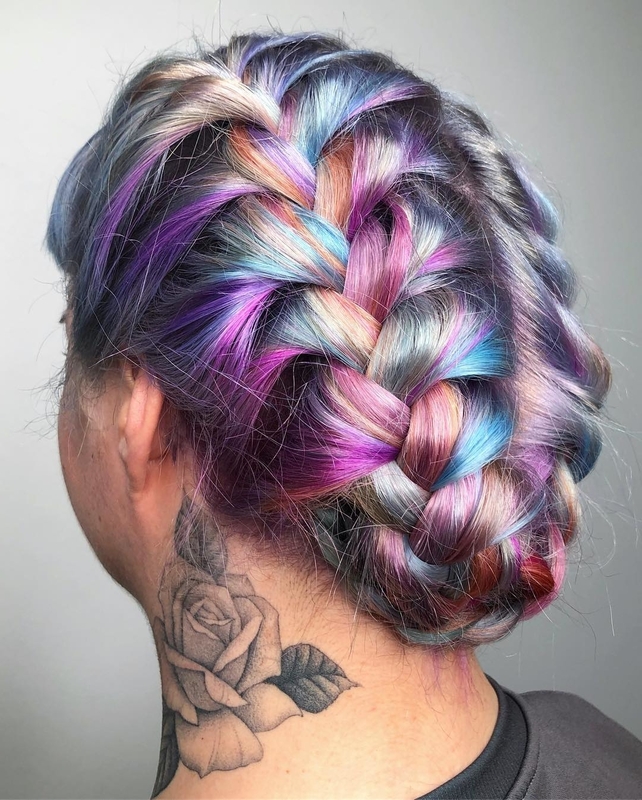 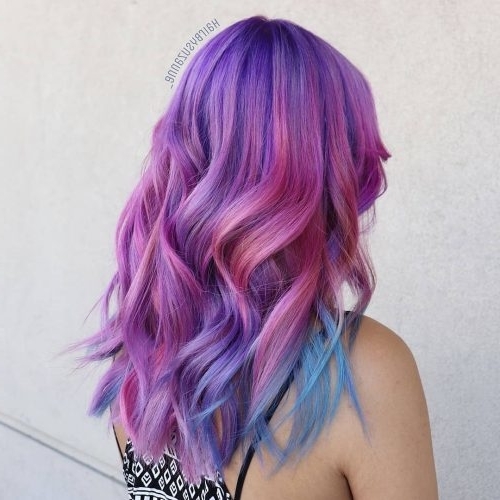 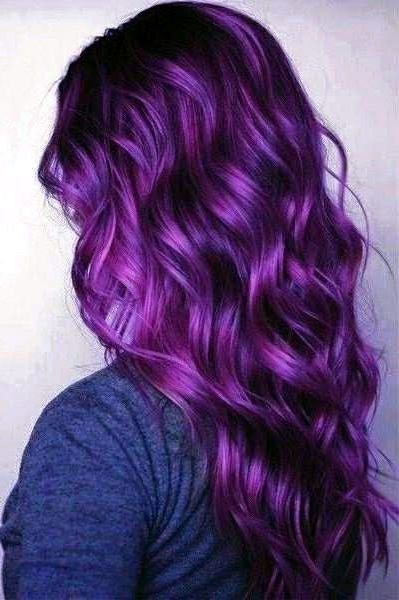 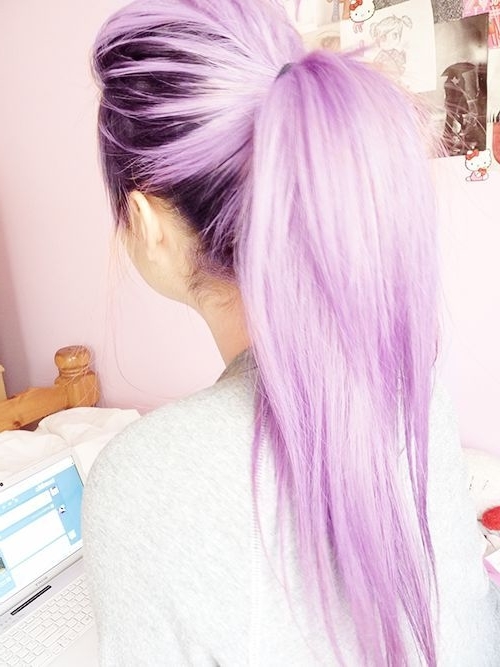 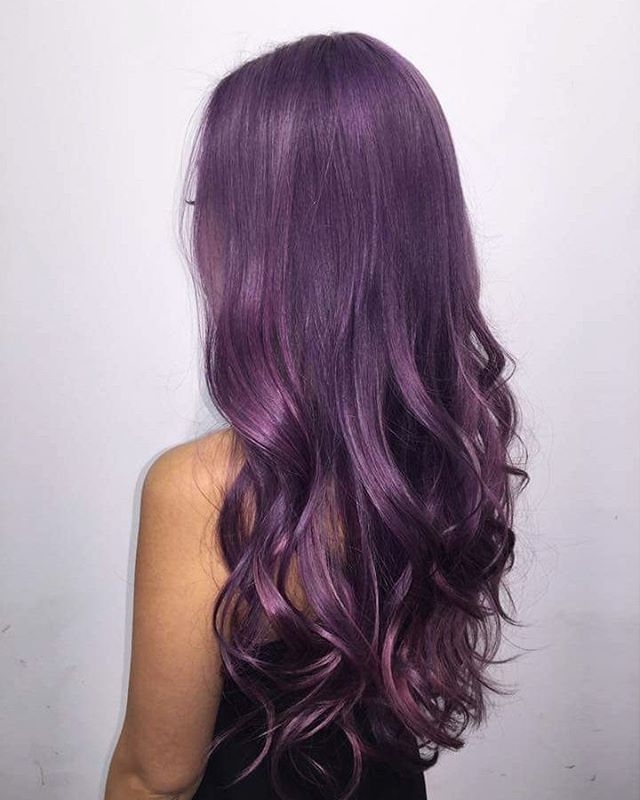 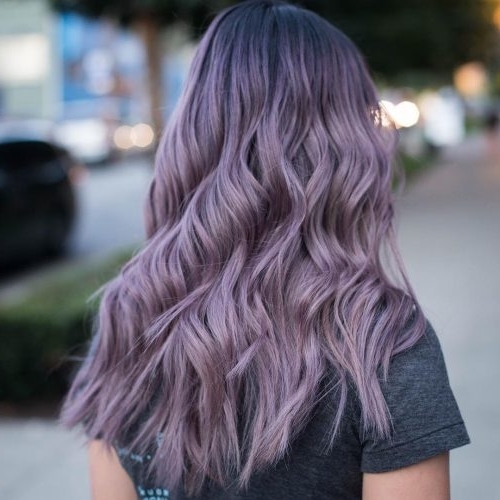 Purple hair colors are an excellent choice to try in 2019 because they are unique and unusual but also very subtle. 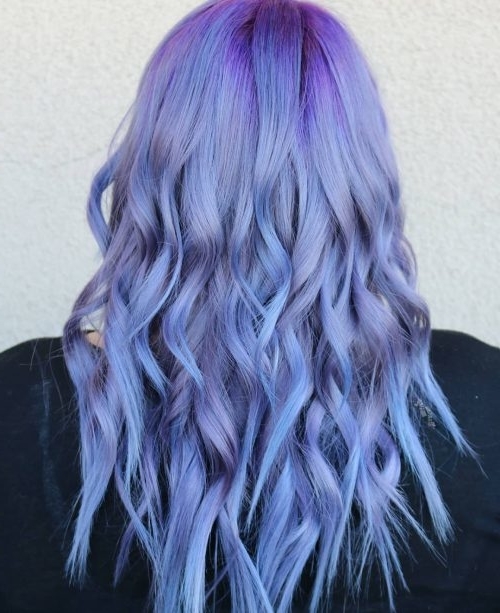 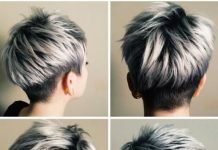 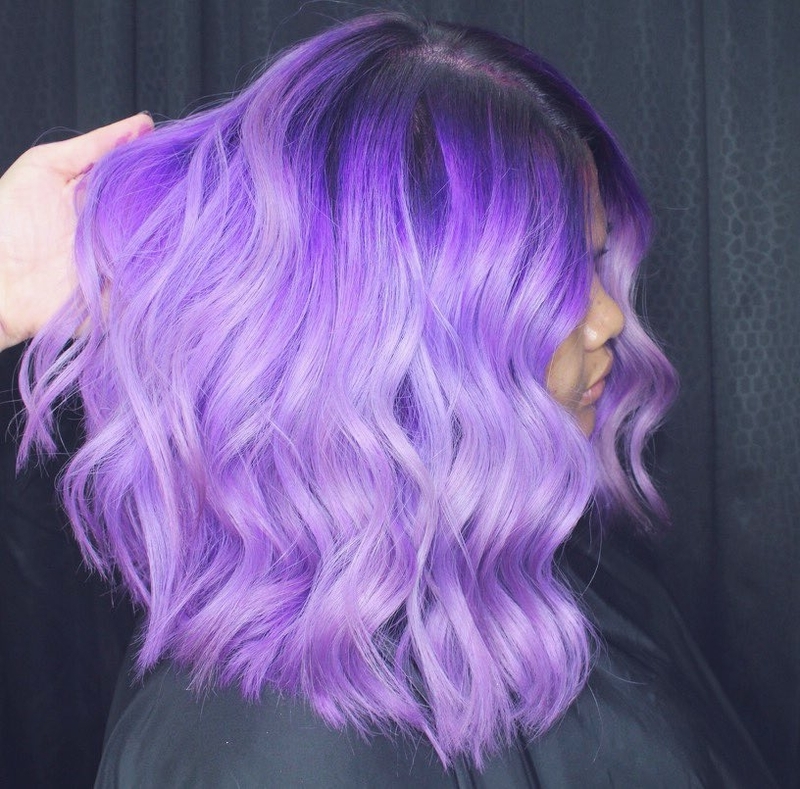 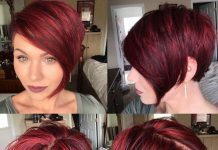 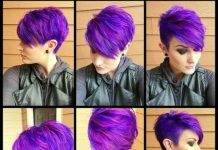 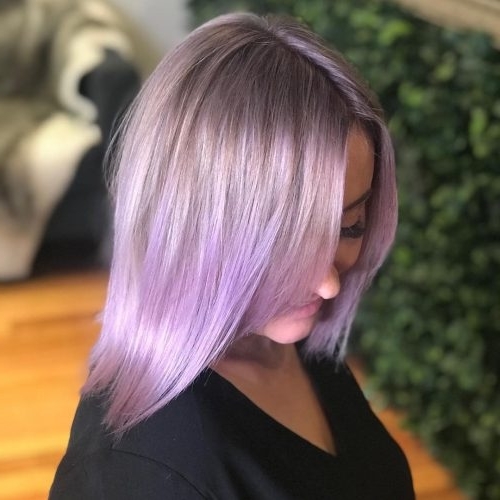 If you’re thinking of taking the pale purple plunge, then these 25 purple hair color ideas to try in 2019 are for you. 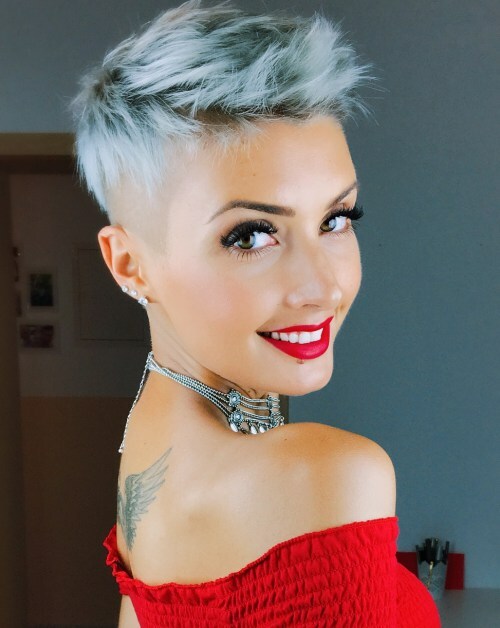 Take a look and have fun!